Subs Not Used: Bell, Waters, Hawkshaw, Thomas. 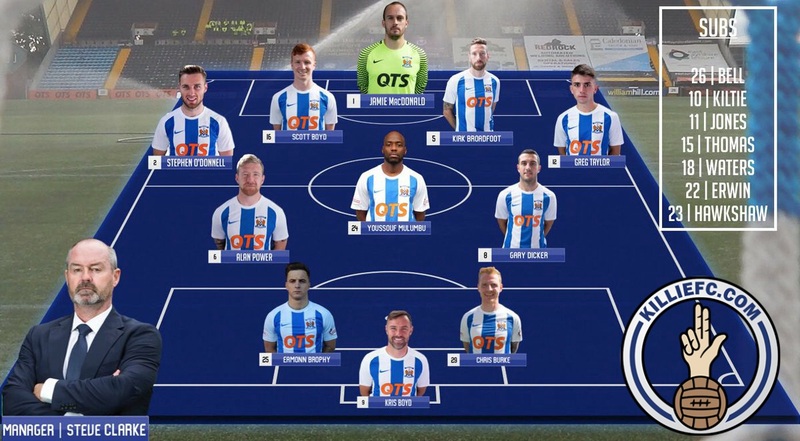 Kilmarnock made it back-to-back home wins as Scott Boyd grabbed the only goal against Motherwell at Rugby Park. The defender was able to ram in the loose ball after visiting goalkeeper Russell Griffiths flapped at a corner. 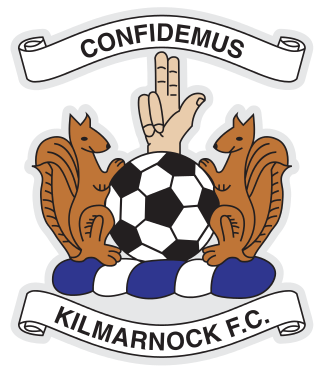 Killie keeper Jamie MacDonald made good stops to deny Craig Tanner and Alex Fisher, twice, while Well substitute George Newell went close with a shot. Griffiths did well to keep out efforts from Jordan Jones and Greg Kiltie but the hosts did not need a second. 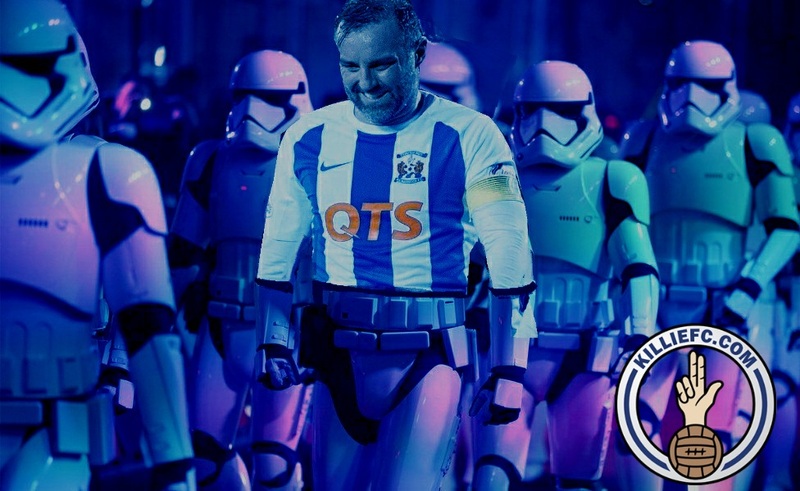 The Ayrshire side, unbeaten in four outings, are now just one point behind the visitors, who drop to seventh place in the Premiership after a fourth successive defeat. 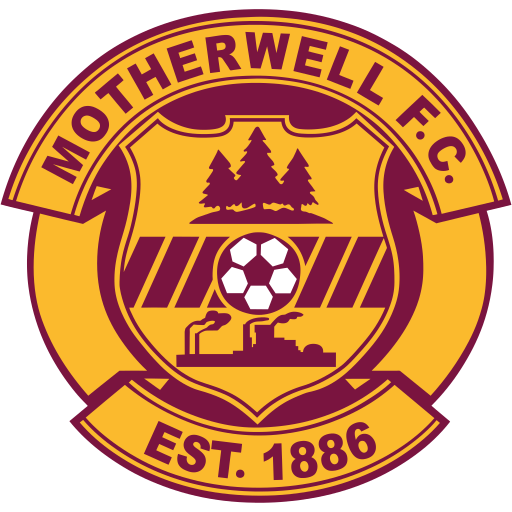 Steve Clarke: "Motherwell made us fight for everything, as we expected. It was a scrappy goal but it was one of those games that a scrappy goal was always going to win and I'm pleased we got it. "Jamie MacDonald has been good since I got to the club and today, when we needed him, he made some great saves. "We're getting the rub of the green, the wee bounce of the ball that probably wasn't going for us before I got here. I said to the players that when you are in a moment like that it's important to maximise it and pick up the points."